Paid online advertising has potential to yield massive returns for your inbound marketing campaigns. You can choose from several platforms, including Google Adwords, Facebook Ads, LinkedIn Ads and more! We will determine which platform is best for you based on your business goals and deliver campaigns that drive the greatest number of pre-qualified leads. Social media has quickly become a pay-to-play marketing channel. 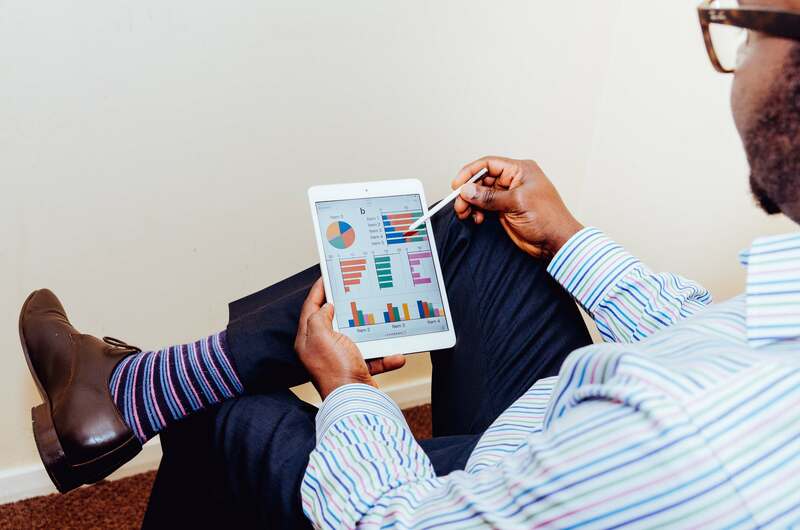 If you want to get the greatest return on your social media efforts, you will need to invest in social media advertising. At Horton Group, we have the team, tools and experience to help you succeed with your social advertising initiatives. We will create engaging ads, target them to the right customers and perform testing to ensure results. 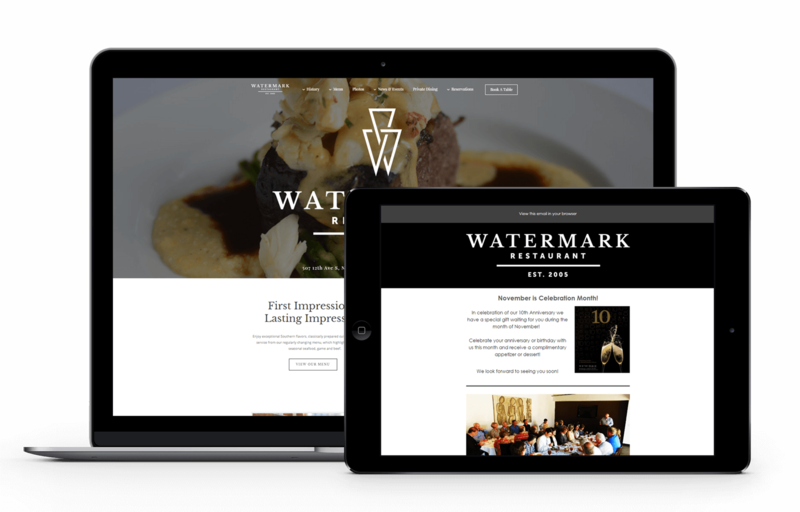 Watermark social advertising campaigns have resulted in over 1,400 website visits in a two week time frame. 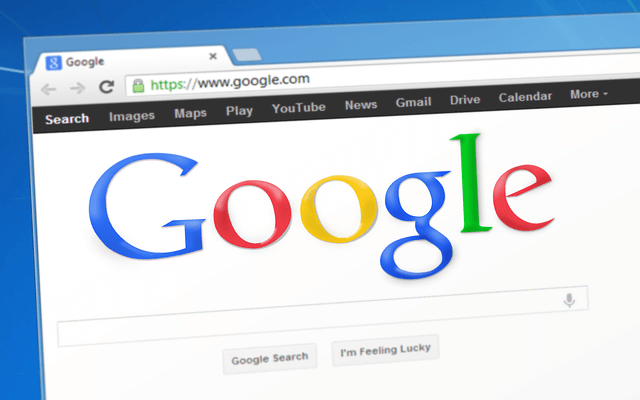 Google Adwords is a behemoth in the world of online advertising, mostly due to the large volume of traffic it can provide (Google commands 67% of search market share). We can help you manage your online advertising campaigns to give you the greatest ROI for your advertising spend. Our comprehensive PPC services include strategy, setup and ongoing management. In addition, we assist in landing page optimization, display ad creation and geographical targeting. By partnering with Horton Group, you can bypass the guesswork and ensure success in your Google Adwords campaigns. Facebook accounts for more than 9% of digital ad spend. Further, it is soaring in mobile ad spend, taking 18.4% of the market. Facebook’s success can be attributed to its data and reach. The platform allows for better targeting than any other social media network. And, due to recent algorithm updates, Facebook Ads have become a requirement for success on the platform. With more than 400 million users, Linkedin advertising is king when it comes to driving B2B leads. You can target key business executives from select companies to drive more targeted traffic. When it comes to Linkedin, you have a variety of options. You can target customers through text ads, image ads and sponsored updates to drive traffic to your blog, website or landing page. Additional Social Advertising Options Include: Twitter, Instagram, and Pinterest. Get in front of your buyers!